Please join the Homeless Remembrance Project Committee in celebrating life, and honor and remember people who’ve experienced homelessness and died in King County. Four beautiful new bronze Leaves of Remembrance will be dedicated for Robert Shand, Steve Pond, Scott Trezise, and Eugene Menard. Reception at Seattle Mennonite Church will follow the dedication. These Leaves will join 28 Leaves already at this host site in Lake City and will complete the installations at this location. 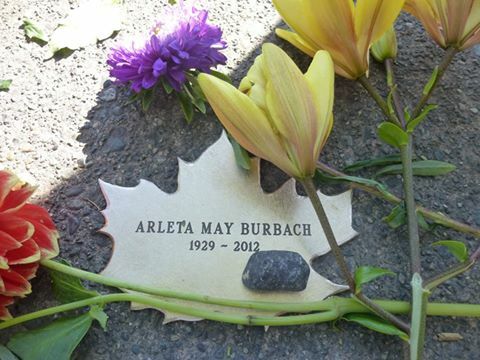 Dedications of Leaves at Central Library, Gethsemane Lutheran Church/Mary’s Place, the Columbia City PCC, and in Ballard are in the works for later this summer/early autumn. Learn more on the Fallen Leaves website.